This guide will teach you how to fix Windows 10 Store Error Code 0x80240437. This error code occurs when your PC can’t communicate properly with Microsoft servers. 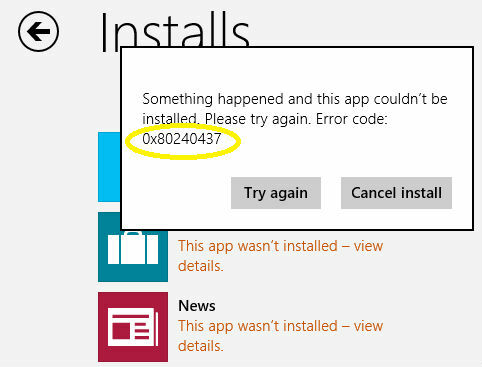 The reason why you are facing Error Code 0x80240437 is that Microsoft has modified the way Windows communicates with Microsoft Store’s servers after the release of Windows 8 and subsequently Windows 10 As a result, you may often receive this error code when the OS strives to get the download process started. However, it cannot establish a connection between your PC and the Store’s servers. Therefore, your system is not able to download the applications or updates you want or need. The potential solutions below have been designed to help you get Error Code 0x80240437 resolved. Just make sure that you follow all the instructions closely and try all the offered methods. 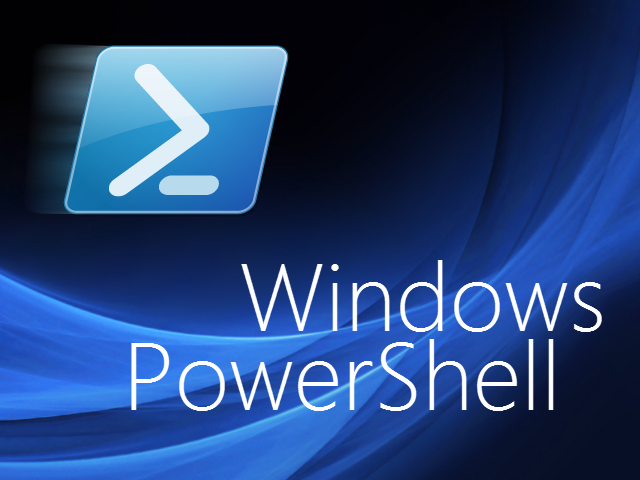 The so-called Powershell represents an automation platform and scripting language that is able to run scripts to allow you to manage your systems in an easier way. Fortunately, there is a script that could help you establish a decent connection to the servers. As a result, you will be able to download applications from the store. Right-click on the generated result. 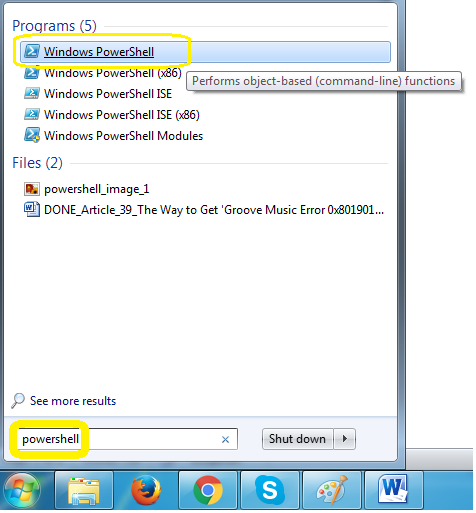 Type the commands below into the PowerShell. Execute the commands by pushing Enter right after typing each of them. Bear in mind that several errors may appear during execution , but just disregard them. When the command is done, reboot your PC. Try running the Store again and downloading your apps, you shouldn’t have any problems now. Hit the Windows and the R keys at the same time. 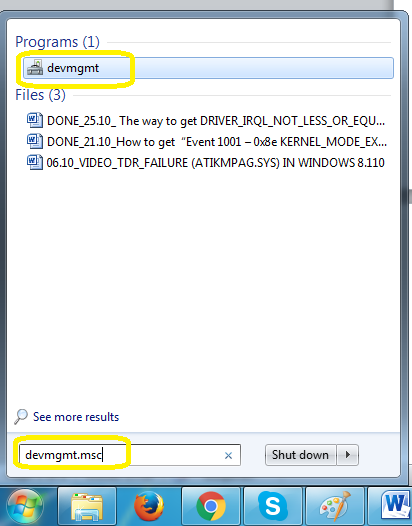 In the generated Run dialog you should type devmgmt. Complete that step by pushing Enter or pressing OK. The Device Manager will be opened. There you will notice a list of devices, in which locate and expand Network Adapters. Look for your network adapter and right-click it. 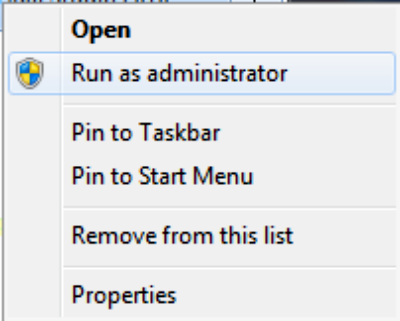 From the displayed options, go with Uninstall. As soon as the uninstallation process has ended, click on an empty part inside the Device Manager so that you will be able to deselect any device. From there select Scan for hardware changes. Please, note that your network adapter could have been enlisted as an Unknown device. Right-click on it. What you should do next is to go with Update Driver Software. Implement all the wizard’s steps. Doing that will automatically install the drivers for it. Finally – restart your machine. In the end you should be able to access the Store and download the necessary apps. After that, what you should write there is msc. Confirm the action by hitting OK.
Look for the Windows Update service and the Background Intelligent Transfer service. Right-click on both of them and after that go with the Stop option. 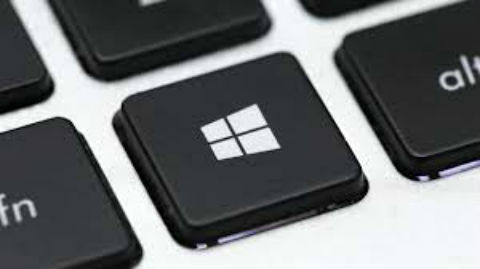 Press R as you are holding the Windows Key. Permanently remove everything from the folder. Load the Services window once more. Finally, you can check whether you are still a victim of this annoying error. You shouldn’t be experiencing it anymore. What you should know is that in case your Firewall is ON, it could have been programmed to prevent the Windows Update from functioning; or the Windows Store from loading. This might appear to be the source of your problem (the 0x80240437 error). This is essential for all users of enterprise systems and the Surface Hub (it is able to run external firewall software that may demand that you manually install the certificates and add an exception rule for your device to connect via the Store). As a result, disabling your Firewall or changing its settings might help you resolve this error.